I have been using Brita pitchers for about 10 years now and they are great. 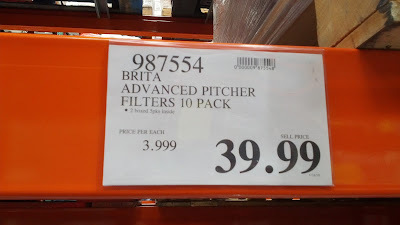 But the filters can get expensive so going to Costco to stock up on the Brita Advanced Pitcher Filters make sense for me. The water tastes much better than unfiltered tap, you leave less of a carbon footprint compared to more frequently disposing of empty plastic water bottles (ie bottles of Crystal Geyser, Dasani, Arrowhead, Aquafina). And no more going to those water dispenser stations, filling up a 4 or 5-gallon water container, and lugging what seems to be 100 lbs worth of water back to the trunk of your car. 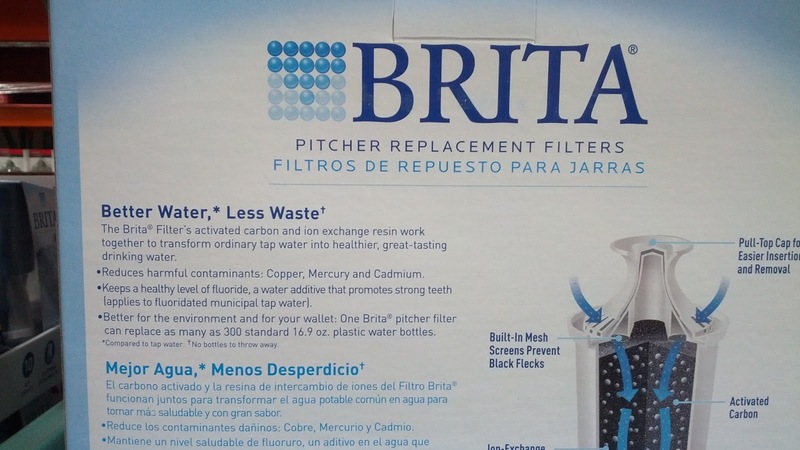 Buy a Brita and buy these filters. If you want a higher end water filtration system then check out the Aquasana Powered Water Filtration System which is definitely more expensive but probably does a better job at filtering tap water. The Brita Advanced Replacement Pitcher Filters 10 Pack allows you to replace your Brita filters often. 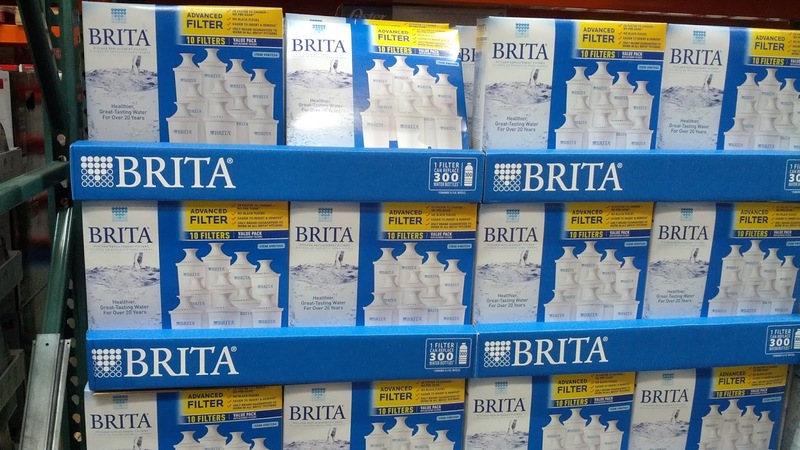 New filters for your Brita pitcher ensure fresh, clean drinking water. Brita Advanced Pitcher Filters for all Brita-branded Pitchers and Dispensers. Used in all Brita pitchers and dispensers, the BPA-free filters reduce chlorine (taste and odor), zinc, mercury, copper, and cadmium—often found in tap water. Keep the fresh, great-tasting filtered water flowing by replacing your filter every 40 gallons or approximately every two months. 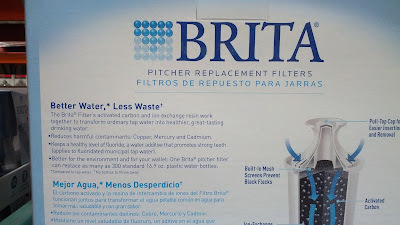 Brita's most advanced pitcher filter ever. With no pre-soak, it's 2x faster to change and no black flecks. 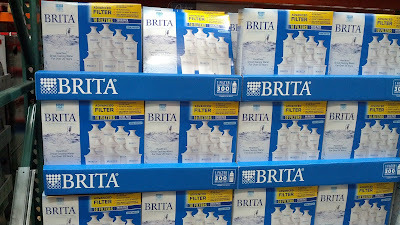 Only Brita brand filters are guaranteed to fit in all Brita pitchers and dispensers.